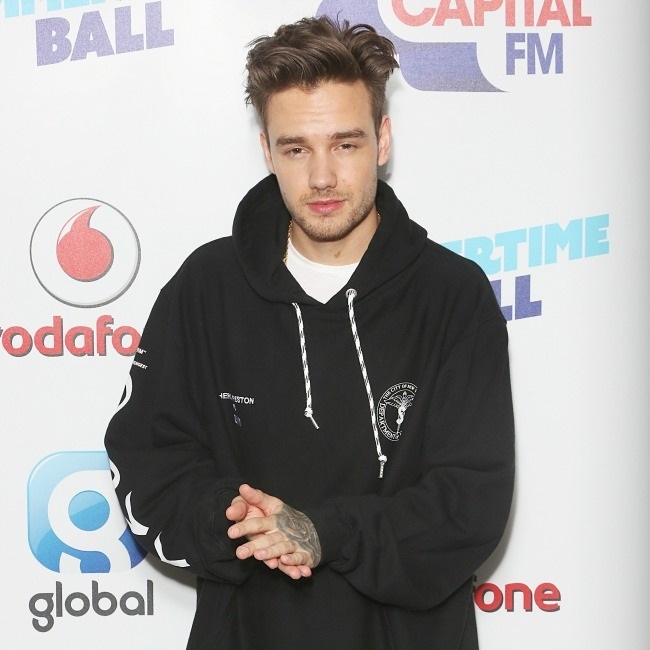 Liam Payne has praised single parents for being able to raise a child on their own. The ‘Strip That Down’ singer and his girlfrien Cheryl Tweedy welcomed their son Bear into the world almost three months ago, and whilst Liam says being a parent is “amazing”, he “doesn’t understand” how people can go it alone, as he wouldn’t be able to cope without Cheryl’s support because she’s such a fantastic parent. And Liam also admitted that he is planning on getting a tattoo on his chest in dedication to his son.